Hmm the colours are weird.. which character is this girl? 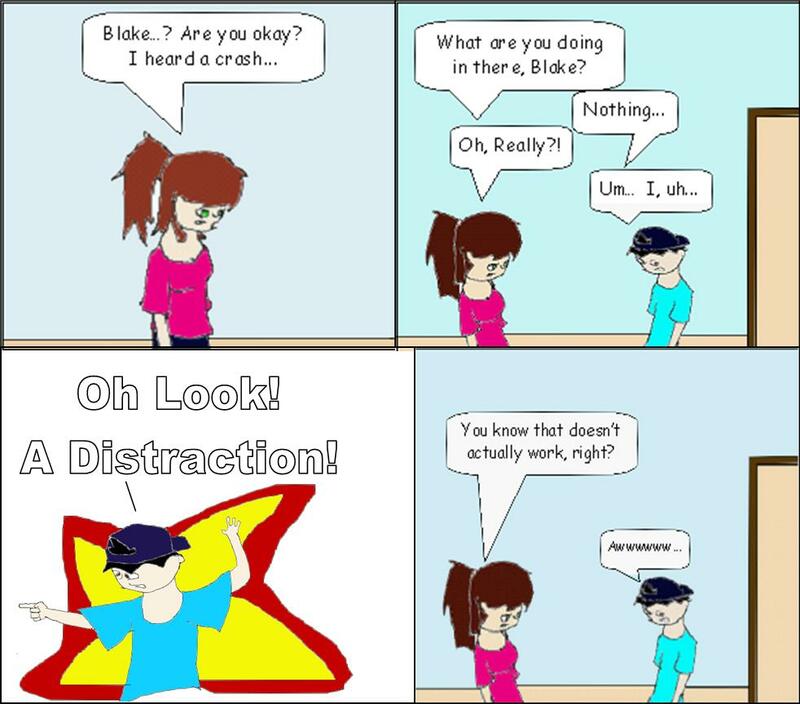 I've gotten "LOOK A DISTRACTION!" to work. It's all about timing.